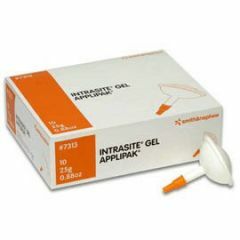 Intrasite Gel is indicated for use in shallow and deep open wounds e.g. 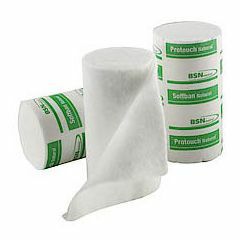 pressure sores leg ulcers surgical and malignant wounds partial thickness burns scalds lacerations and grazes and also for the treatment of cavity wounds & radiation burns. 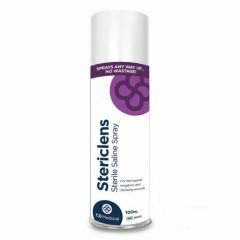 Stericlens is a versatile topical and sterile wound cleanser in a can which sprays any way up, with no wastage. 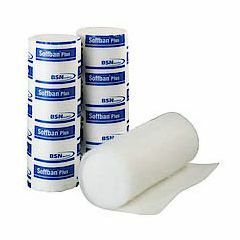 Soffban is a padded non-adhesive orthopedic bandage. 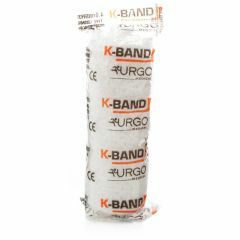 Transpore Surgical Tape is a clear, porous, plastic hypoallergenic tape. 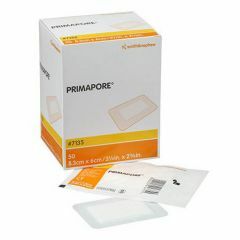 It's transparent and perforated so it tears easily and works reliably. 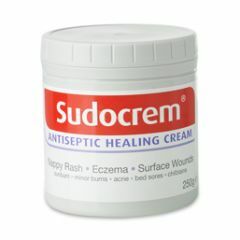 Sudocrem is an antiseptic healing cream. 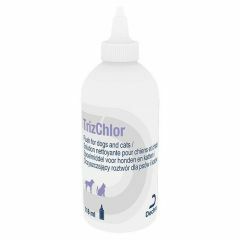 TrizChlor Flush is a multi-cleanse antibacterial flush solution which can be used in the management of small wounds, cuts and abrasions. 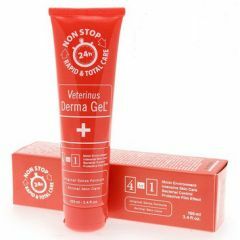 Veterinus Derma Gel Spray is a herbal skin hydrogel which acts as a protective barrier against foreign bodies and contaminants. 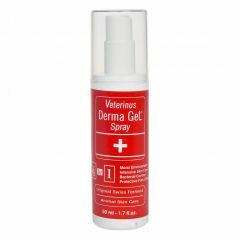 Derma Gel Spray provides rapid and intensive skin care, maintaining a moist environment encouraging natural growth and repair. 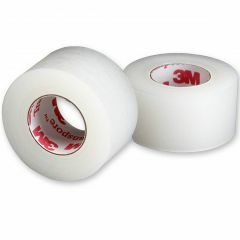 Battles Multicare Cut Heal Aerosol 113g aids in the natural healing process of cuts and grazes. 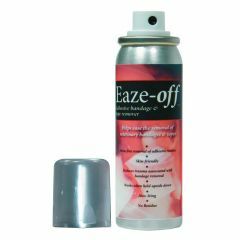 Battles Multicare Cut Heal Aerosol aids healing from the inside out. 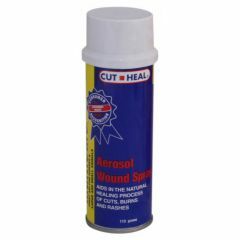 Aquspray Aerosol is a saline spray for use in wound irrigation. 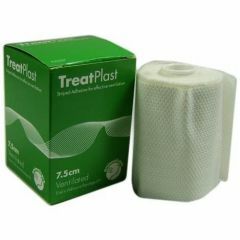 The pressure is at a level for clearing the site but not damaging tissue. 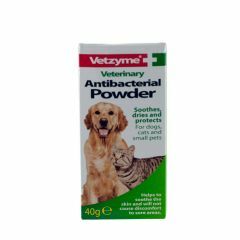 The spray retains sterility and can be used multiple times with the exact volume you require. 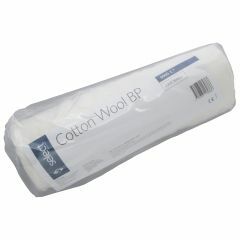 This Cotton Wool is a professional quality soft and absorbent cotton wool for a wide range of uses. 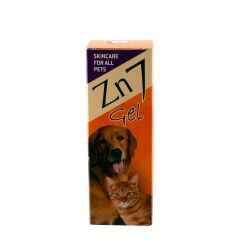 Zn7 Gel Mp is a topical formulation containing neutralized zinc. 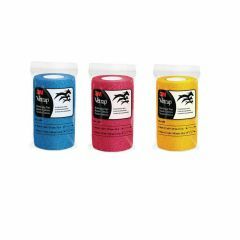 It works as a soothing gel for pets with skin conditions such as superficial wounds, abrasions, sores, hotspots or rawness. 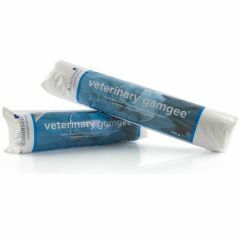 Veterinary Gamgee Dressing consists of highly absorbent cotton padding and a traditional non-woven cotton cover which can be used for a wound dressing.